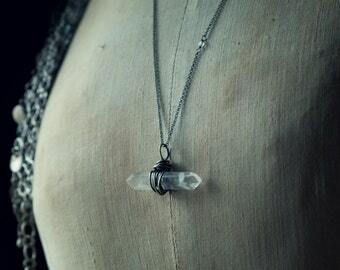 Artisan and vintage jewelry with a touch of Magick. 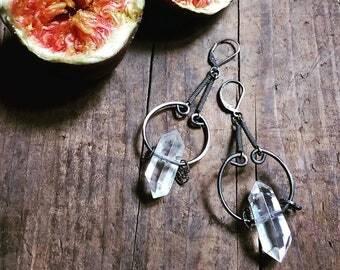 Clear quartz earrings, gothic punk bridal earrings, sterling silver and recycled vintage, tribal witch jewellery, long statement earrings. 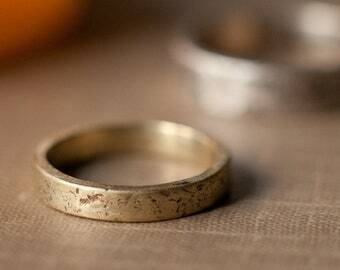 Rustic wedding band, raw and textured solid gold wedding ring in two width, 8k and 14k yellow gold and 14k white gold, gender neutral. 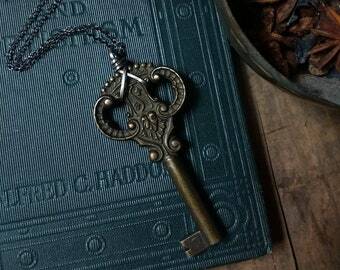 Skeleton key necklace with mixed metal vintage key, brass and sterling silver, Hekate amulet + road opener Magick talisman for all genders. 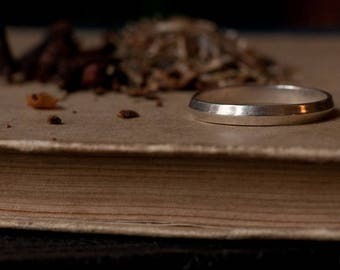 Inspired by nature and age-old symbolism Kazanian's Bookshop uses repurposed antique and vintage components, hand fabricated findings, semi precious gemstones, a touch of Magick and a lot of love to make OOAK and limited edition jewellery that fuses ancient wisdom with modern design. !! 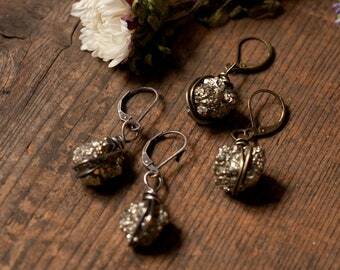 !Free domestic and international shipping on orders of 3 items or more!!! Many of my items are available for wholesale, please refer to my FAQs for minimums and message me for availability and price. 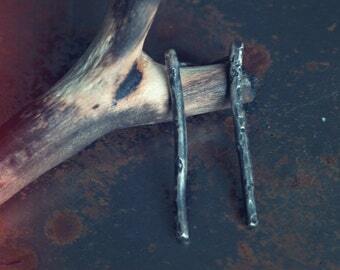 Triple Goddess Hecate necklace with hammered brass waxing and waning crescents and a fire oxidised copper full moon. 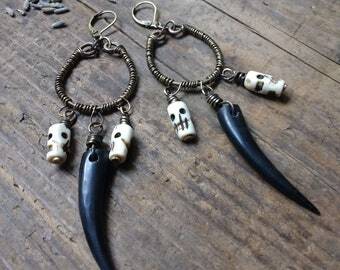 Bone skull and horn talon shoulder duster earrings, wire wrapped brass skulls earrings, goth punk earrings, hoodoo voodoo occult jewelry. 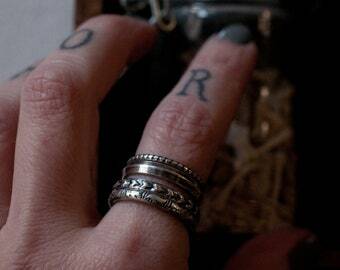 Ouroboros ring, sterling silver ring, stacking ring, thumb or pinkie, gender neutral, KREIS collection. 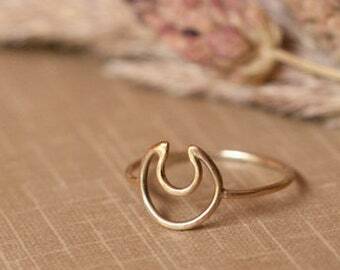 Crescent moon ring, solid gold moon ring, 8k or 14k yellow gold, 8k rose gold, skinny minimalist ring, moon goddess, witchy jewelry. 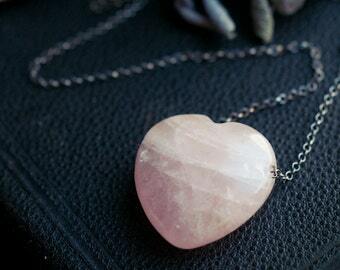 Large rose quartz pendant, rose quartz heart, gemstone heart necklace, love talisman, natural amulet, sterling silver and rose quartz. Alternative wedding ring, geometric band, triangular ring, stacking ring, sterling silver and 14k gold, slim wedding band, minimal ring. 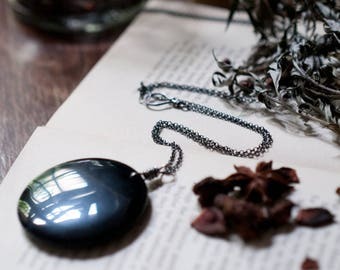 Obsidian mirror necklace, scrying pendant, large black gemstone, geometric jewellery, Magick, black obsidian necklace. 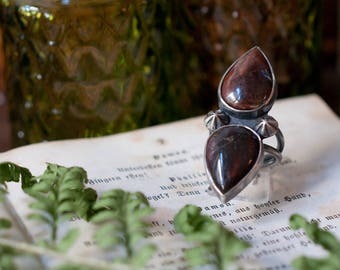 Large double teardrop gemstone ring, bloodstone jasper, heliotrope, earthy gemstone, statement ring, multi gemstone ring, oxidised silver. Lepidolite wand wire wrapped pendant, sterling silver OR brass, violet pink, lavender purple, crystal point, protective good luck talisman. 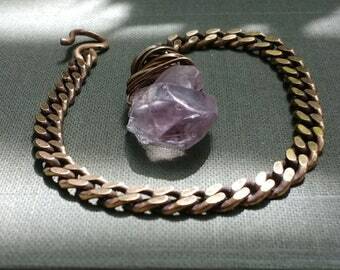 Rose quartz point and hammered copper hoop bail pendant necklace, with long antique brass chain, January birthstone, natural love talisman. 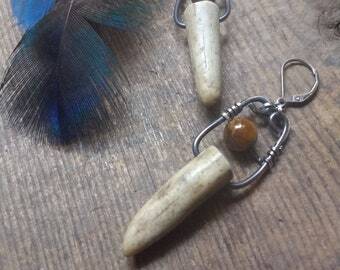 Third eye pendant, Botswana agate bullseye, Evil Eye necklace, magickal talisman, protection amulet, oxidised brass or sterling silver. Sterling silver, blue Kyanite, Kyanite shard, Kyanite stick earrings, hammered loop earrings, silver and blue. 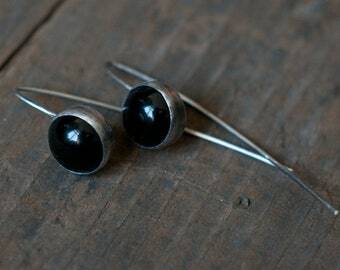 Horizon earrings, sterling silver and black onyx, KREIS collection, modern earrings, blackened silver, oxidised, gender neutral fashion. Complete set of three rustic hammered brass hoop earrings, ombre sleepers in small, medium and large, stacking set of three earrings. 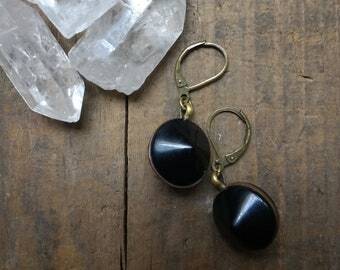 Small antique bronze brass lever arch hoop earrings with upcycled vintage early 20th century buttons, mourning buttons, repurposed. 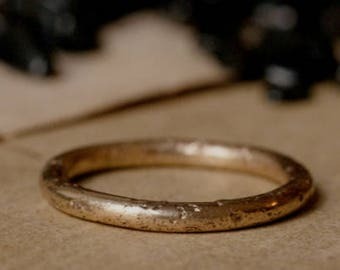 Rustic gold wedding ring, textured raw gold ring, 14k gold wedding or stacking ring, alternative wedding ring, .585 Ehering, boho bride. 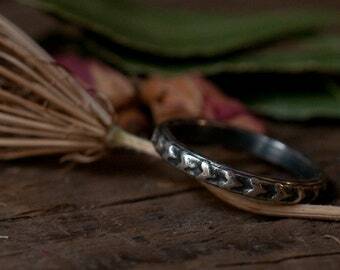 Works beautifully as a spacer for the stacking rings I ordered from you. Thank you. 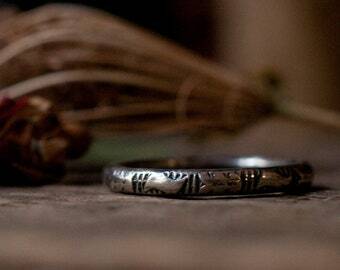 Fits perfectly, and looks great paired with a moss agate ring from you and the little moonstone ring I already own. Thank you. Love it. 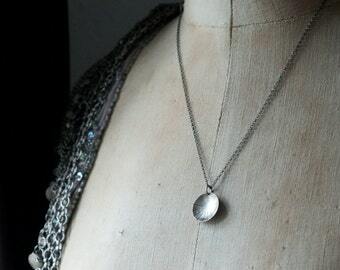 Beautifully made and so pleasing to wear. 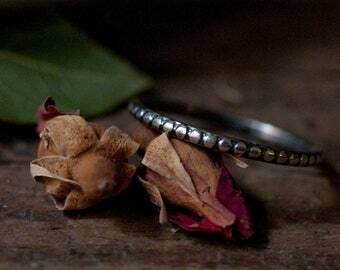 Moss agate stacking ring, simple moss agate ring, sterling silver stackable ring, hammered and oxidised 925 silver. From now until the end of 2018 all of my customers will receive free shipping when they purchase 3 or more items at the same time... Christmas is coming early this year. 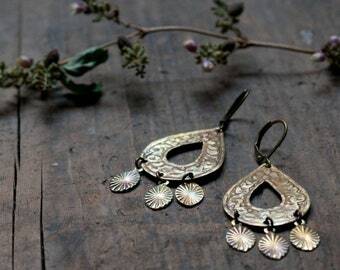 Brass chandelier earrings, bohemian earrings, rainbow patina, gold tone teardrop dangle earrings. 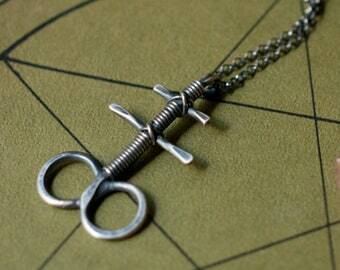 A mini shop update has, among a few other new designs, added this St. Peter's Cross to the Bookshop's shelves. 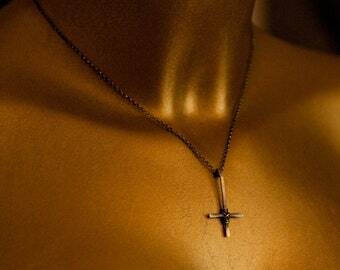 St. Peter's Cross necklace, inverted crucifix pendant necklace, cross necklace, humility symbol, gender neutral. 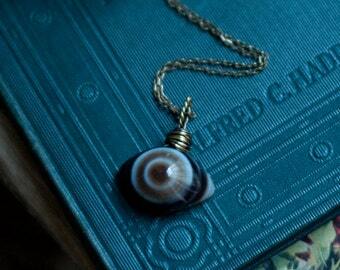 Jewellery is not just decoration. 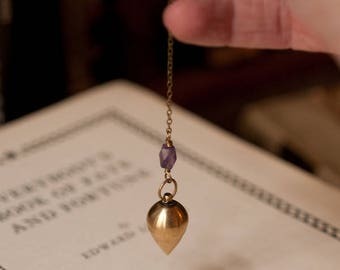 Nestled among the dusty tomes of Kazanian's Bookshop lie trinkets and talismans fusing ancient wisdom with modern design. Kazanian's Bookshop can be found in Berlin. Feel free to drop by if you are in the neighborhood. 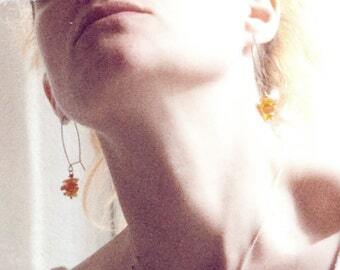 Lover of shiny things and taxidermy, mother, hippy, cynic, witch, sceptic, pessimist, optimist, artist, English Berliner, voracious reader and collector of old books. Kazanian's Bookshop, Wolfshagenerstr. 77, 13187, Berlin, Germany.